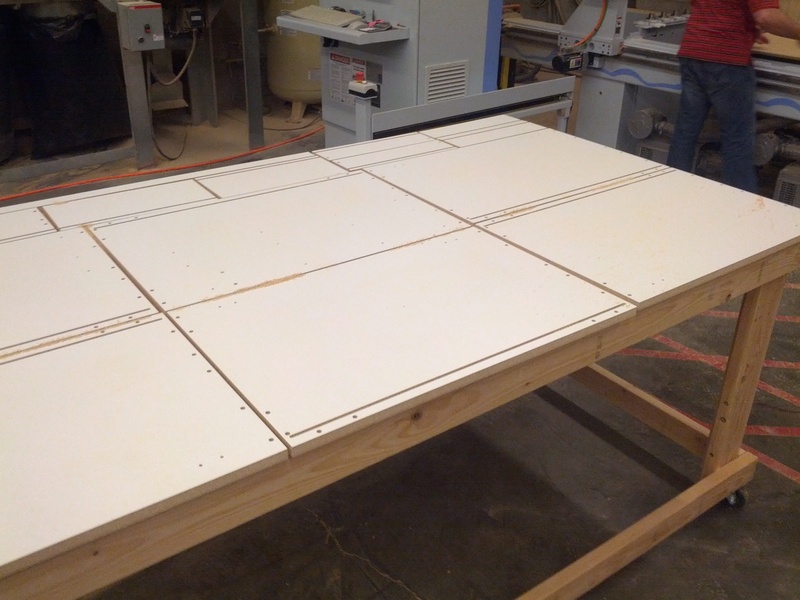 Dovetail Drawers, Cabinet Components and CNC Services can now be order in one easy online system. 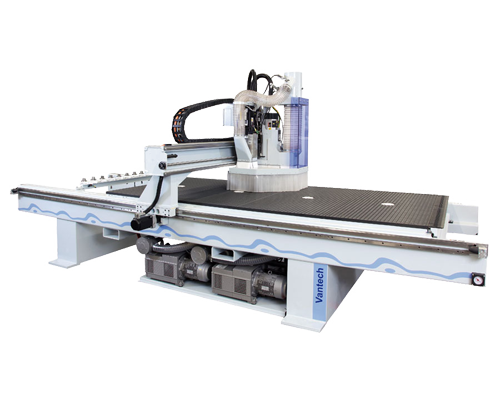 With quick entry and job import available it makes it quick and easy to finish your project. 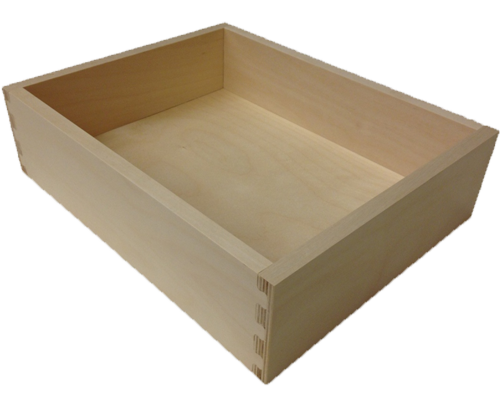 Our Dovetail Drawers are CNC Nested for an elegant finish. This add class and ease to every project. 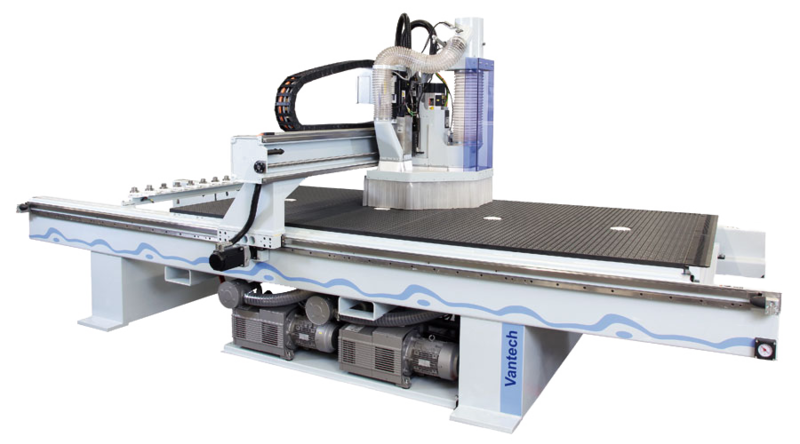 Order now to get your proect finished. If you can dream it or draw it, we likely can cut it. 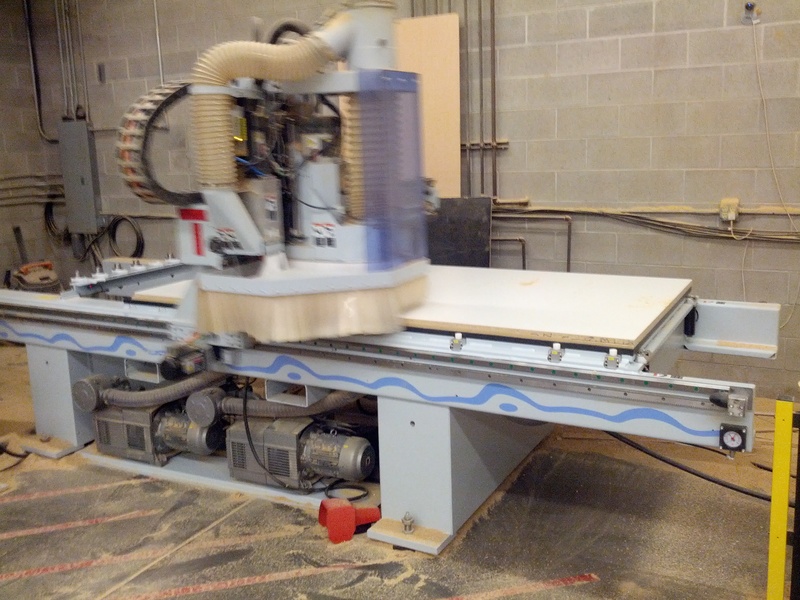 We build custom Speaker boxes, store fixtures, carvings, jigs and many other things. 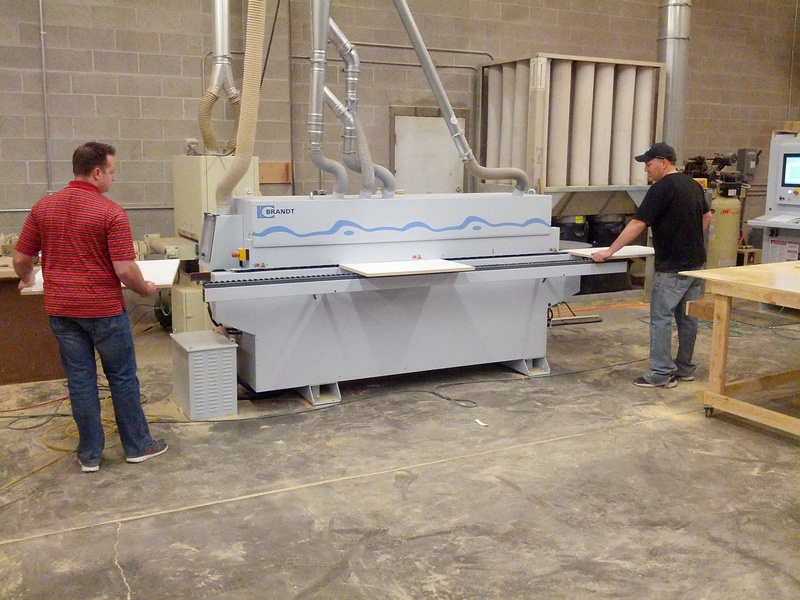 We can take your drawings and route or cut what you are looking for. 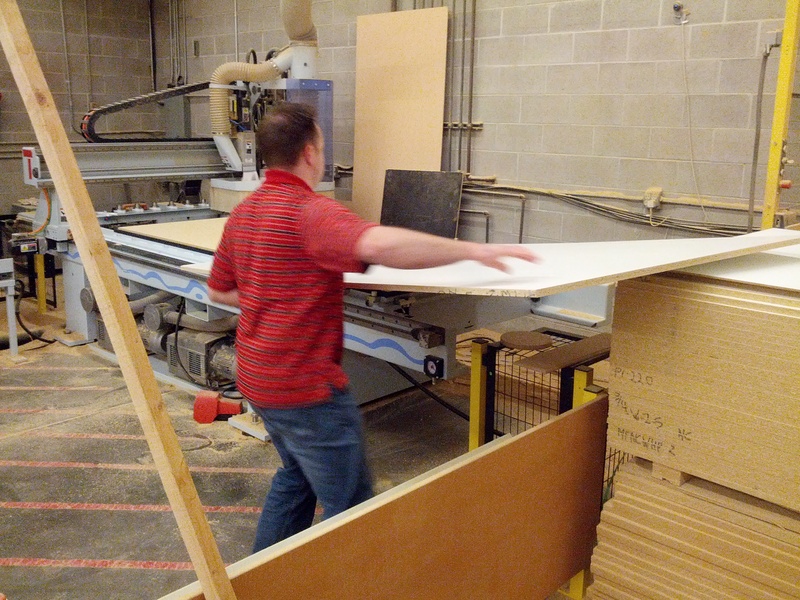 We are an outsource supplier to custom cabinet shops. 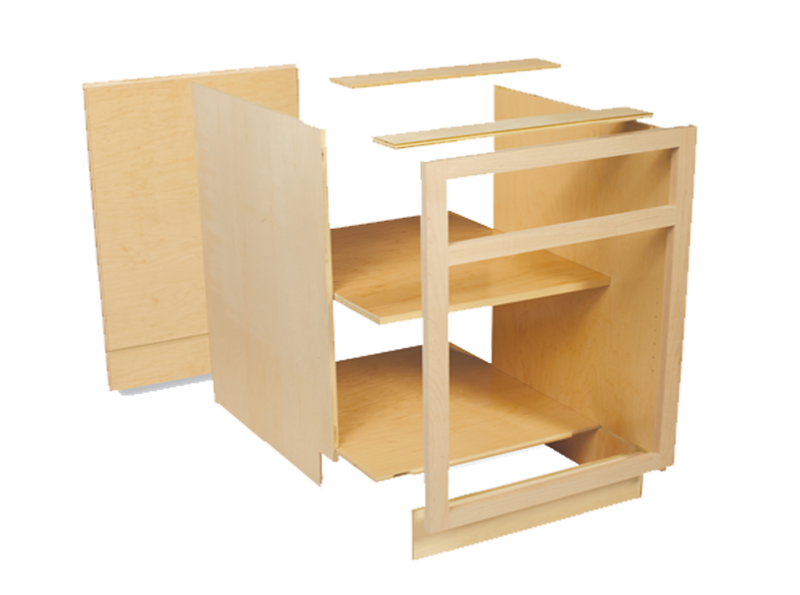 We create custom cabinet catalogs to construct and configure your cabinets exactly like you want. 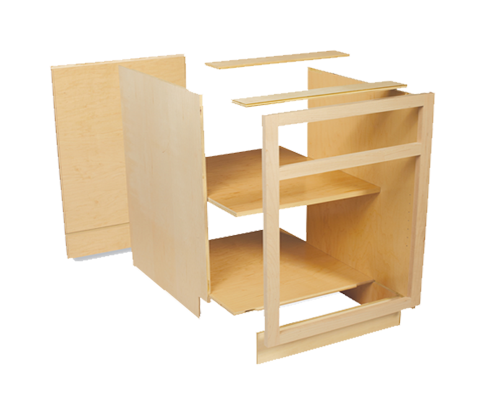 All component parts are accurately sized and machined to create a quality cabinet the first time and every time. 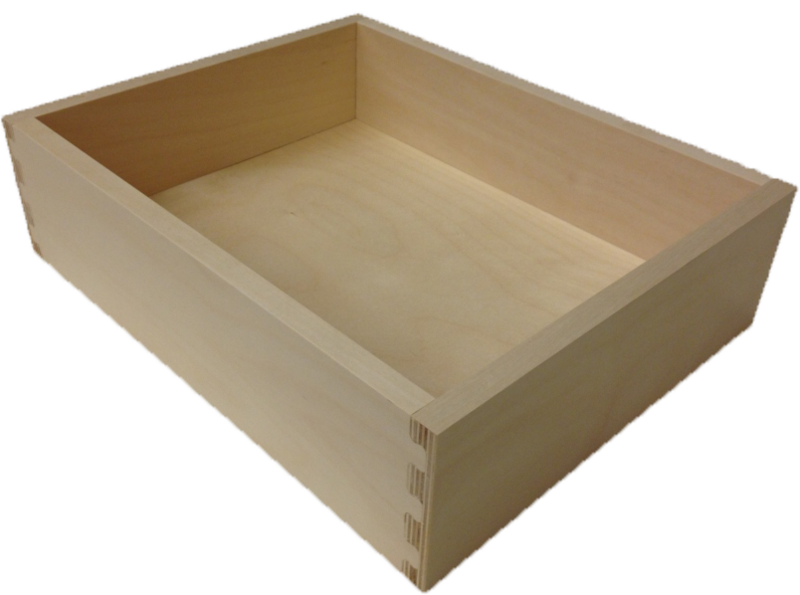 Our Dovetail Drawers as CNC nested and add a great finish to any project. 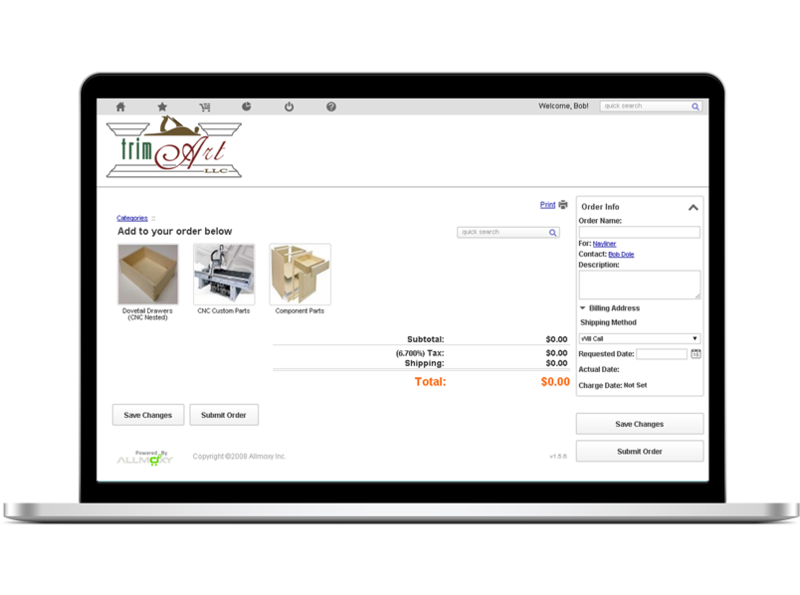 With our easy online ordering and order importing, getting your project done has never been easier. 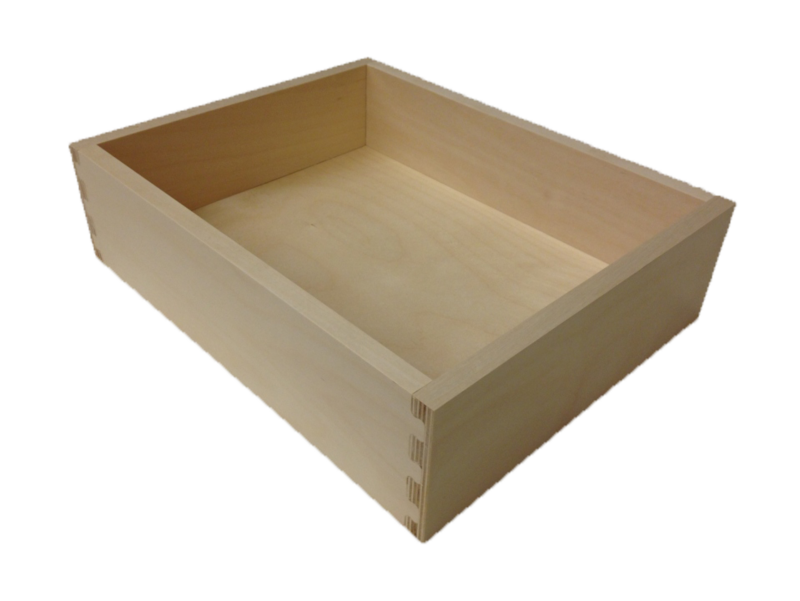 Our custom Dovetail Drawers as elegantly simple. They provide a great finish to any project. With our simple online ordering system getting them has never been easier. 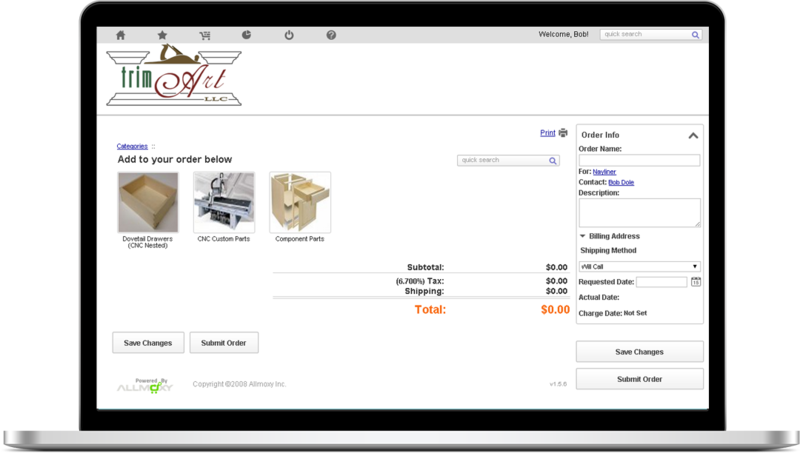 With our simple online ordering system it is fast and easy to order all your Dovetail Drawer, CNC Services and Cabinet Components. Start shopping now. Join today and get access to our online ordering system of Dovetail Drawers, CNC Services and Cabinet Components.